Intuitive Alphabet by artist Michele Oka Doner is both an alphabet book and an artistic meditation on the connection between humans and nature. Minimal text, handwritten by the artist, is paired with photographs of sea objects that represent forms. 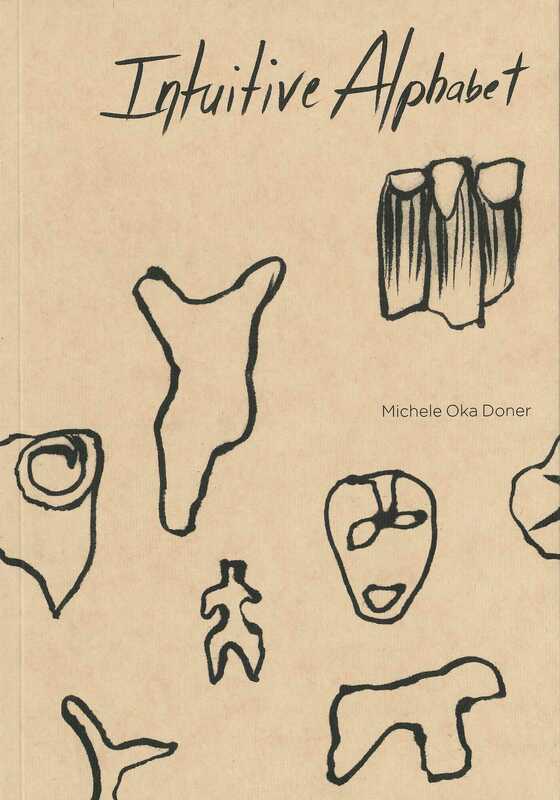 In Intuitive Alphabet, acclaimed artist Michele Oka Doner has created a personal interpretation of the alphabet book as well as a deeply thoughtful, artistic, and inspiring exploration of the fundamental connection between humans and natures. Minimal text, handwritten by the artist, is paired with photographs of sea objects that represent forms, such as “A is For Animal,” and “S is for Spiral.” The result is a thoroughly original, evocative, and thought-provoking work of art that underscores the profound and fundamental links between humans and nature and reminds us that life itself came from the sea. Oka Doner grew up in Miami Beach combing the sand for treasures—shells, stones, coral—that formed her own alphabet well before she knew how to read. This elegantly designed art book is an homage to that world of discovery and conveys a profound message about looking and seeing. On an even deeper level, Intuitive Alphabet offers insights into the ways in which language has evolved and is learned.